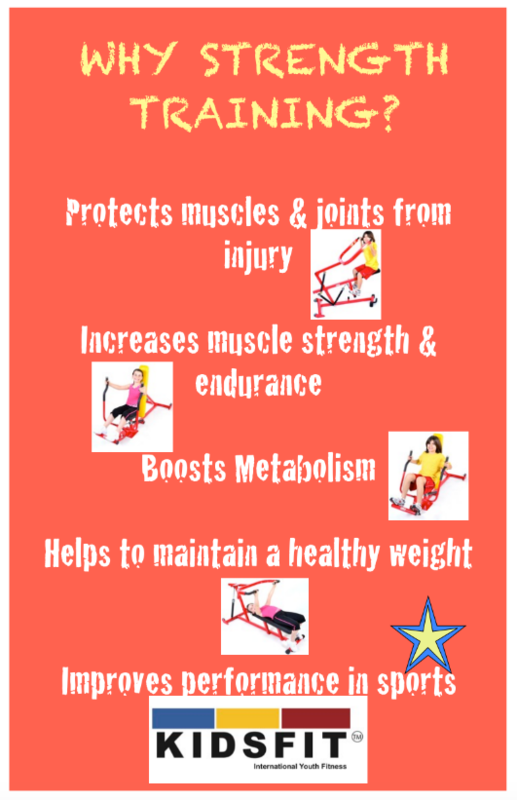 Add Excitement and Energy to your room! 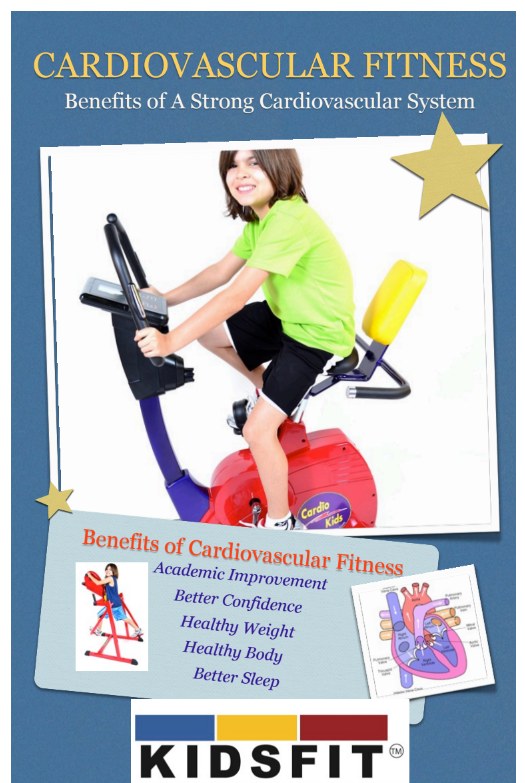 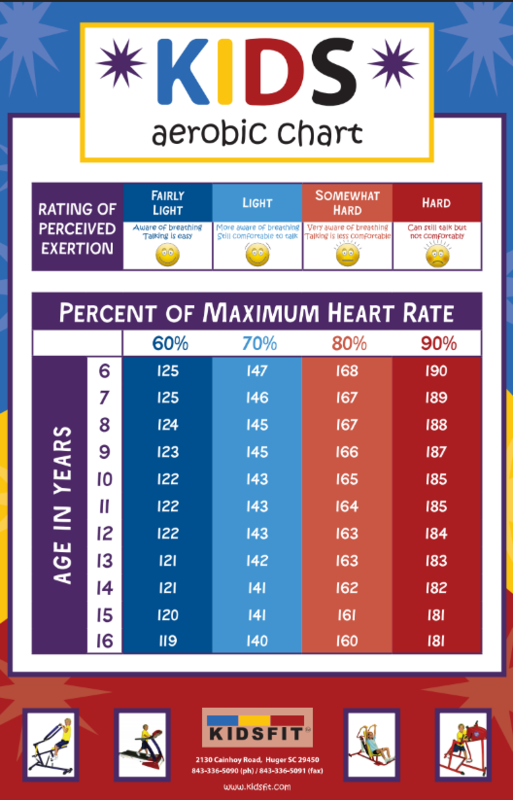 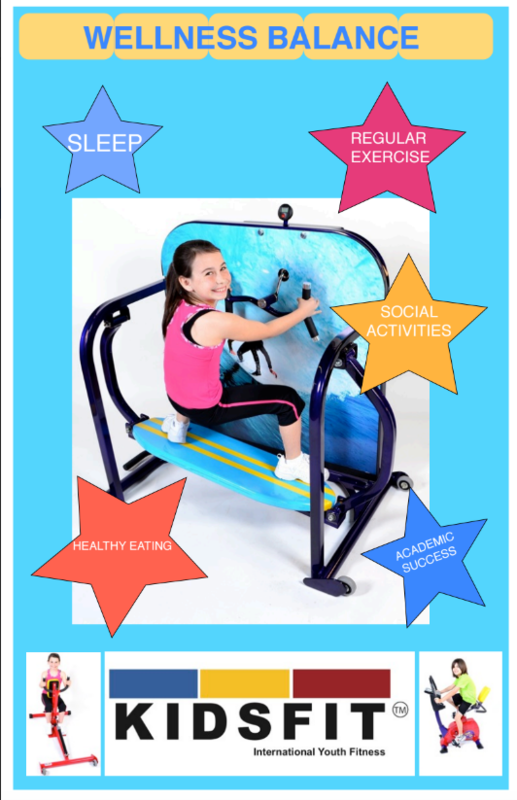 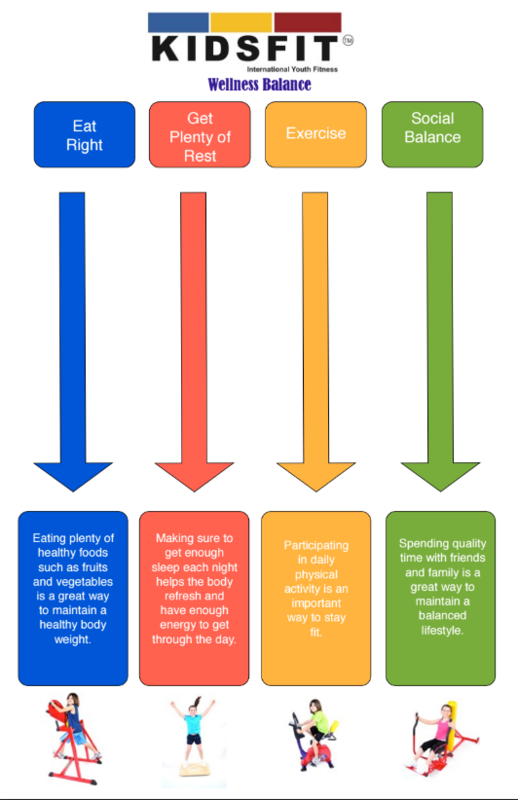 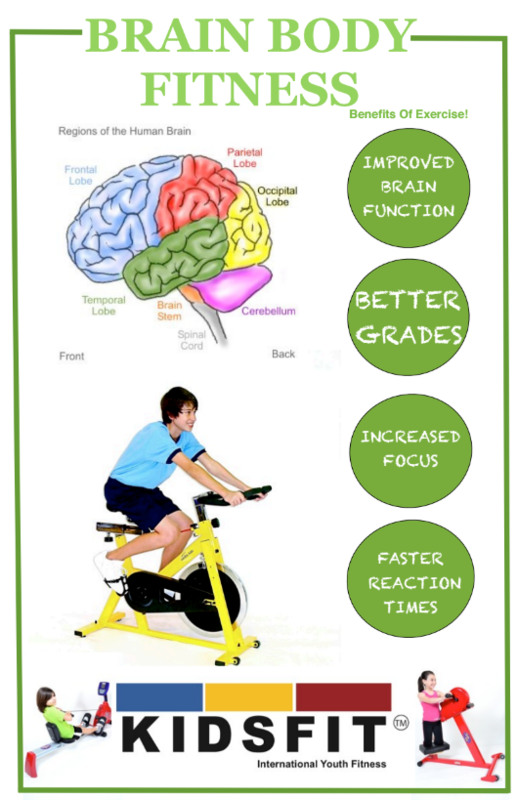 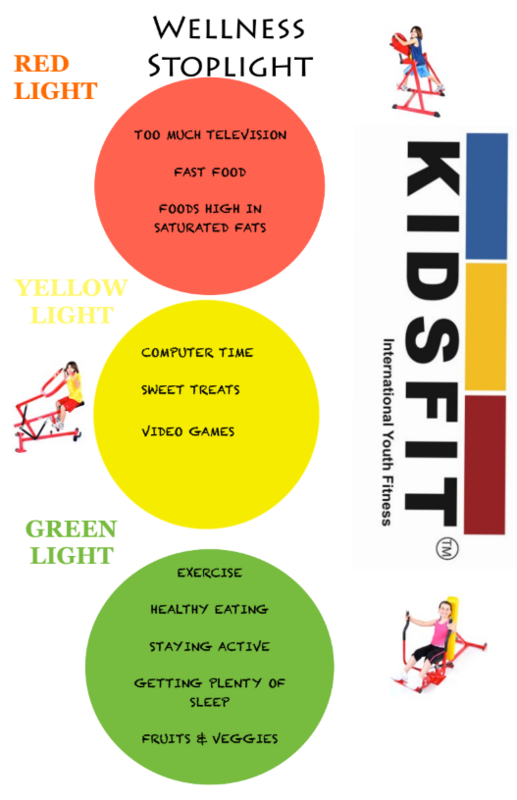 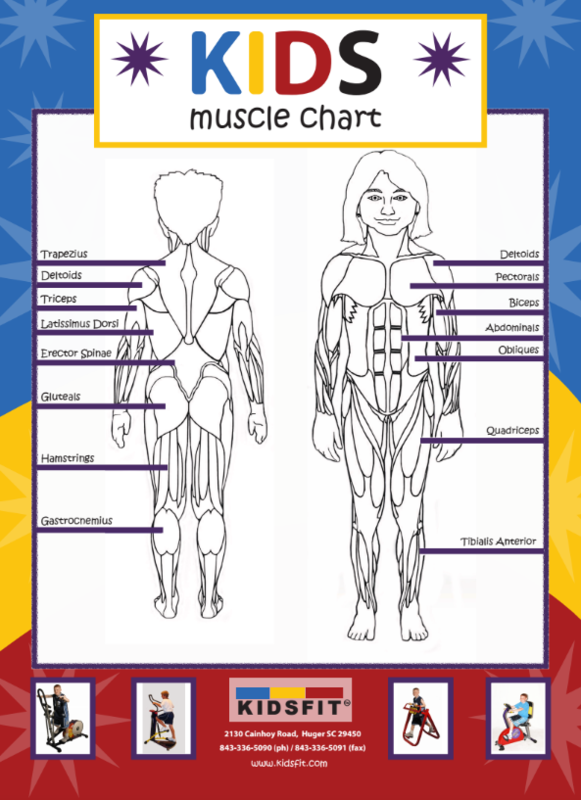 Youth Fitness Posters provide easy to read wellness facts for students, and include a heart rate chart and muscle chart for an easy way to teach students about their bodies and how to stay healthy! 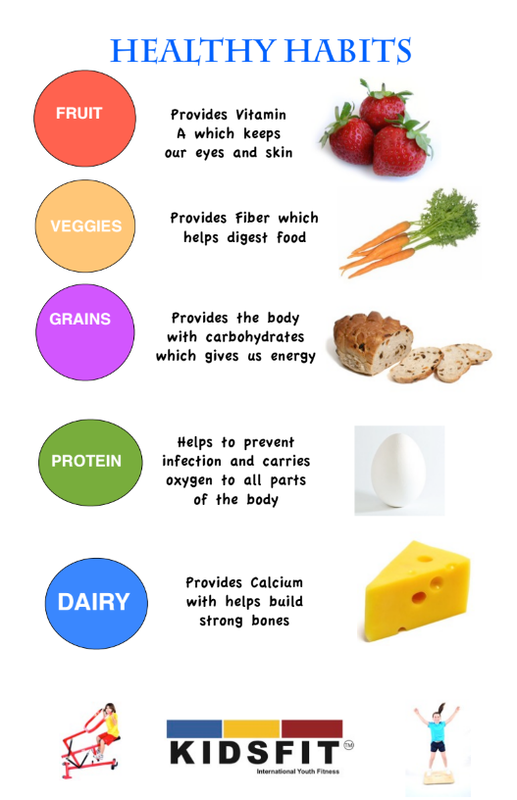 These are a great touch to top off your room, and teach your students positive, healthy lifestyles!